It’s World James Bond Day! And, as somebody who was never the same again after watching The Spy Who Loved Me and You Only Live Twice. I couldn’t let it go unmarked. OK so StarWars played a big part too, or at least the fact I saw The Spy Who Loved Me and the first StarWars film, pretty much back to back. However, this is World James Bond Day so we won’t complicate things with StarWars, suffice it to say that I would probably write historical novels if I hadn’t witnessed George Lucas’ clever way of getting sword fights, which are, after all, BRILLIANT, into a sci‐fi film. OK back to the programme… World James Bond Day. The Spy Who Loved Me is not the best Bond film but it’s the first grown up film I saw, in a cinema… in Norwich, believe it or not. 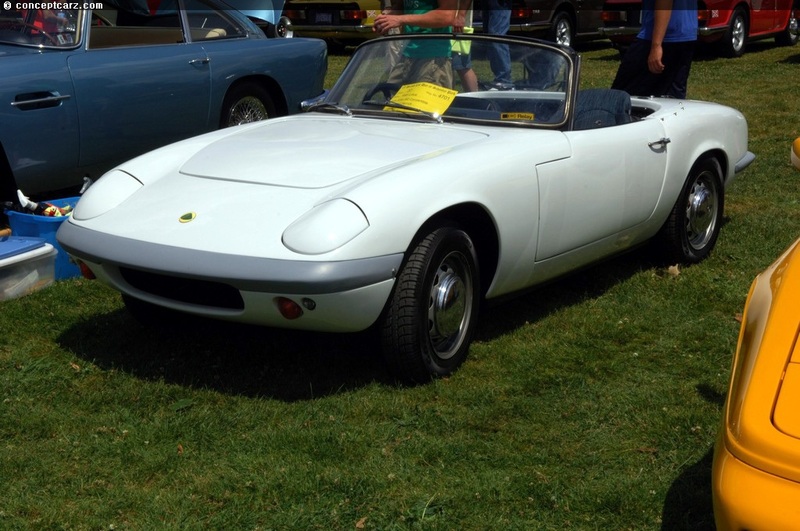 And it had that big base… with all the stuff… and of course… THE LOTUS. Yes, THIS Lotus. Thank you instableblogsimages.com for the picture. Let’s face it, that’s a snurd in submariner mode. Proof positive that I didn’t really invent them. Sorry about that. So for all my policy of only writing about things I’ve made up (so nobody can send me an irate e‐mail saying ‘how dare you! You’ve got dwarves COMPLETELY WRONG!’) snurds, or at least the idea of cars that fly, go under water, turn into boats, shoot guns, blow caravans out of our path and other things we wished they do, is pretty much public domain. Snurds are just my version. So after the StarWars Spy Who Loved Me combo, my dolls were suddenly spies with a space base. Imagine how overjoyed my Mum was when she examined the Pippa space ship I’d been taking to school for a week close up and discovered that in pride of place, as the central control panel, was the used Monday‐Tuesday‐Wednesday‐etc blister pack from her contraceptive pill. 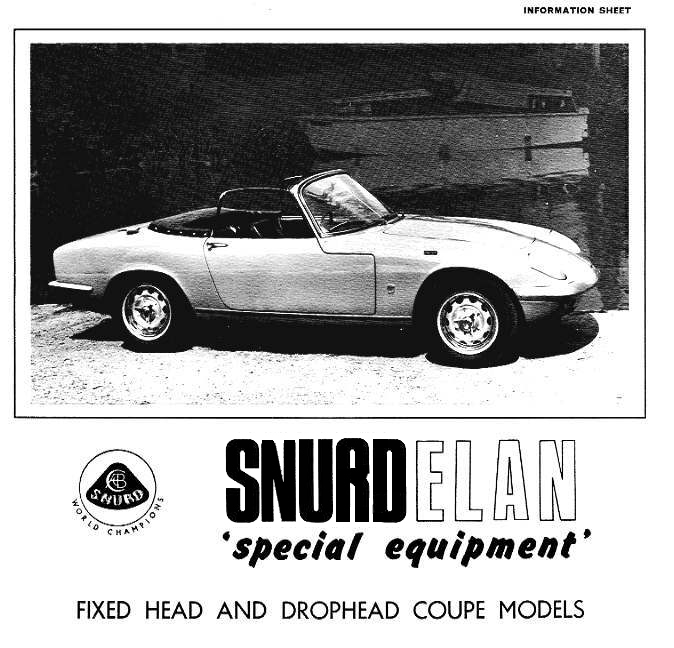 Suddenly I was gluing wings on my toy cars, buying airfix models of cars and aeroplanes and melding them into… well, yes, even then I called them Snurds. Every day as I sat, in my Mum and Dad’s classy Peugeot 304 (don’t knock ’em they were brilliant) in the Worthing rush hour traffic (yes, we have rush hour in Worthing) on my way to school, I fantasised that it was Emma‐Peel‐Lotus‐shaped and we were sprouting wings, executing a vertical take off and flying away. I suppose where I differ is that I did expect, at some point, to grow out of fantasising about snurds. But fortunately it never happened. The year I saw The Spy Who Loved Me was also the point at which I found an old box, wrote “Lotus” on it in biro and started saving up for one. I wanted one of these. Or do I mean these…? Lordy, Lotus will probably sue me for that. Please, please don’t. I finally achieved my dream when I was 33. Sadly, in 11 years, I failed to access the All Purpose Torpedoes and I never found its wings button. I’ve just traded it in for a new one, although I’m afraid, so far, that one doesn’t seem to have a wings button, either. Lotus Engineering, are you listening? You really need to make a snurd.